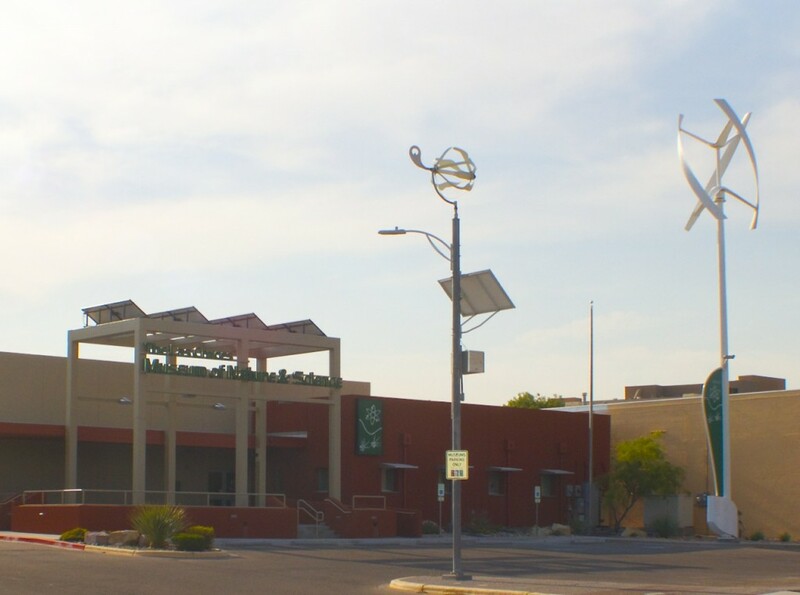 This popular museum can be found in the heart of the historic Las Cruces Downtown District located on Main Street. Visit the museum to see a wide range of exhibits, from looking up at the stars to looking down at ancient fossils. There are three primary permanent exhibits: Desert Life, Permian Trackways, and Light & Space exhibits. All of the permanent exhibit text and labels are presented in both English and Spanish.